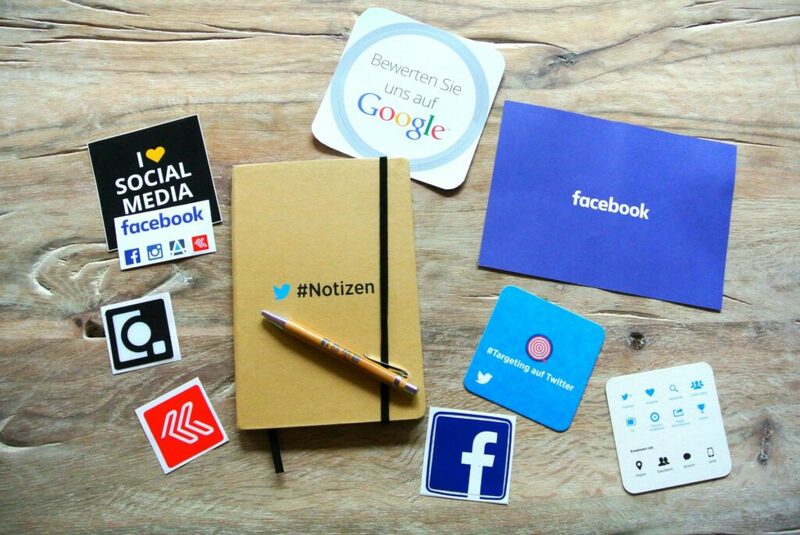 Fancy the impressive business insights that you can receive from the social networks users by monitoring them and their activity. Isn’t it a perfect way to get the required statistics about your customers preferences and needs, competitors marketing strategy, new influencers and engagers? You can appeal to this type of business intelligence when you realize the social media monitoring strategy for user’s tracking and analysis. But what exactly does social media monitoring include? 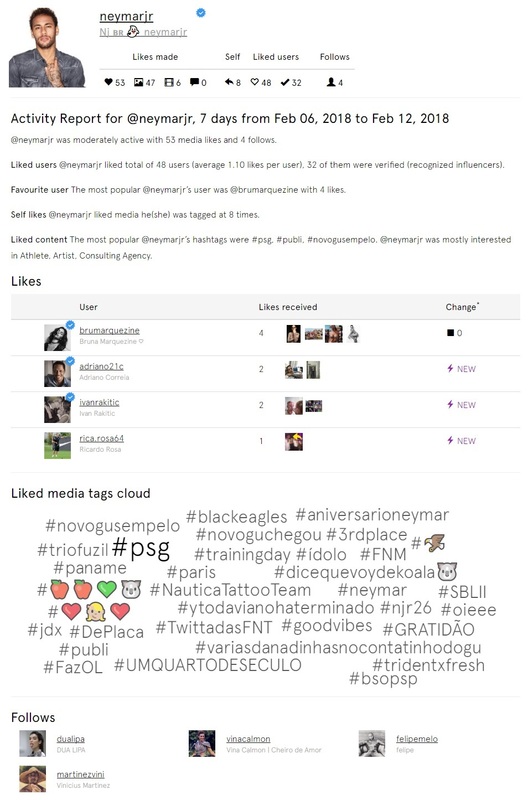 So, it’s about monitoring all range of the user’s presence: posts, likes, follows, comments, shares. Social monitoring is also related to social listening that is about to track all the mentions of your brand online. All this data helps to understand social media more deeply and contributes to creating the best marketing strategies for your business. You can have a lot of reasons to track users on social media: to spy upon on your competitors, improve your posts content, find new customers and many more. To learn more about why monitoring users is so important, read this article. To start monitoring you should make the plan and choose tools to be sure that you will get all the required statistics in a handy way with 100% accuracy. You should understand why you monitor social media and what results you want to get after monitoring. If you’re looking for the user insights, you need a tool that collects large volumes of data. If you simply want to monitor and engage, a real-time dashboard could be sufficient for you. Having an end objective in mind will help you to target your resources correctly and get the effective results. Your target audience’s activity: posts, likes, follows, comments, shares (retweets). Target audience includes not only your current paying customers, but also your potential clients, engagers, influencers. Your competitors activity: the same as your audience’s one but don’t forget about their engagement with customers, their customer support. You can even track their customers in social media to captivate them by your brand. Try to determine where you audience is really active – on Facebook, Instagram, Twitter, Google+, forums and so on. There is a great variety of social networks nowadays so you can’t cover them all. Focus on the most popular ones among your customers and don’t forget about your potential clients – the best way is to monitor them and highlight the channels that are best for you to listen to and engage. When collecting social data, you’ll understand what’s regular for your brand regarding the number of discussions and overall audience’s opinion. Since the moment you set your benchmark, you can observe the changes. This will assist you in tracking your progress. The changes in your audience’s interest to your brand or engagement with your social media accounts are the sensors that general perception has changed. So you have to investigate why and to apply the successful strategy to all your campaigns or correct the omissions. There are different tools in the market and their number and quality are increasing constantly. It’s really difficult to pick a really good one suitable for your business. Your choice should be based on the points mentioned above: the goal of monitoring, results, platform, users. So you can decide if you want chronological, archival or real-time data, advanced analytic, depth of coverage, sentiment analytic. Pay your attention to the price: there are free tools, low cost tools, expensive ones. Beware of free offers – most of free tools don’t provide reliable data. Try the tools with dashboard that displays all the stats, or full service tools they are quite costly but provide consultancy. Google Analytics provides several options for media monitoring. Use them for Google+ social listening, tracking social media traffic, identifying the social media that send the most visitors back to your website. TweetDeck gives you a very simple way not only to monitor for mentions of your brand, interaction of your customers with your Twitter account, but to distribute information found and share it with your team. Snoopreport helps you to track users on Instagram: you will get the data about all the user’s activity: likes, follows, comments. This Instagram monitoring tool has a dashboard and an option to download the data in PDF and CSV reports with metrics useful to in-depth analytics. After studying our tips, it’s your turn to share some experience. How do you monitor and engage? What are the best practices you’ve developed? Be sure to share your insights in the comments!